If you’re looking for a new way to get fit, reduce stress, find inspiration or share quality time with your family, a walk in the woods could be the perfect solution. Besides burning hundreds of calories per hour,studies have shown that hiking can also decrease tension, boost your mood, and increase your energy level. For families, a day hike is a wonderful opportunity to spend some quality time together away from the computer or TV screen. Whether you’re looking to reap the health benefits of hiking or want a fun family activity, do a little homework to make your first day hike a success. To get you started, here are a few pointers to help you plan your trip, pack the right gear, dress for the outdoors, and stay safe on the trail. The first thing to do is choose a destination. 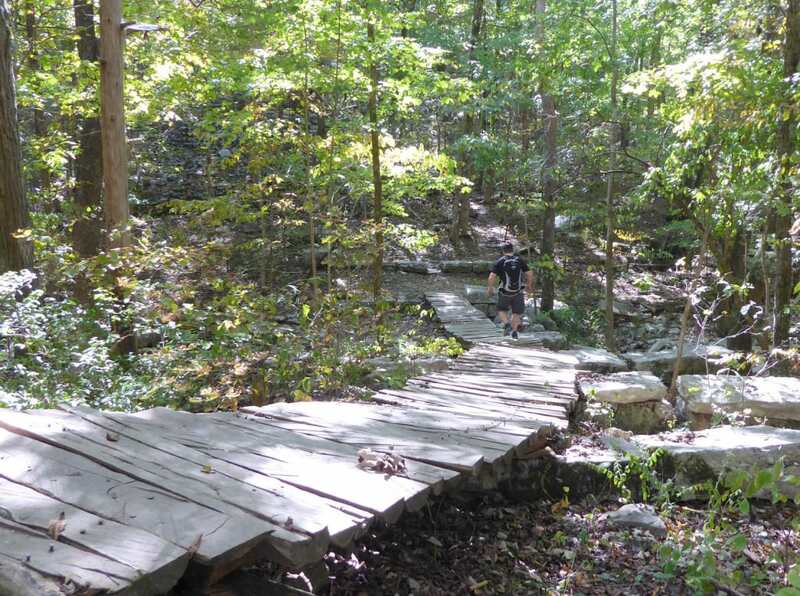 Alabama’s state parks, national parks, and other wild areas have a great variety of trails for day hikes. 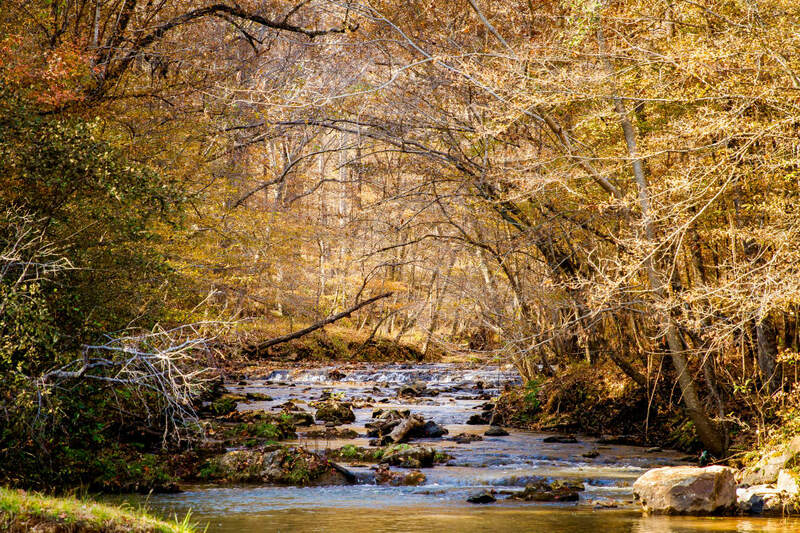 To explore streams and waterfalls, head to the lush, rugged forest of theSipsey Wilderness in northwest Alabama. If you love to look for wildlife, you might spy a bald eagle as you hike the trails atLake Guntersville State Park in Northern Alabama. 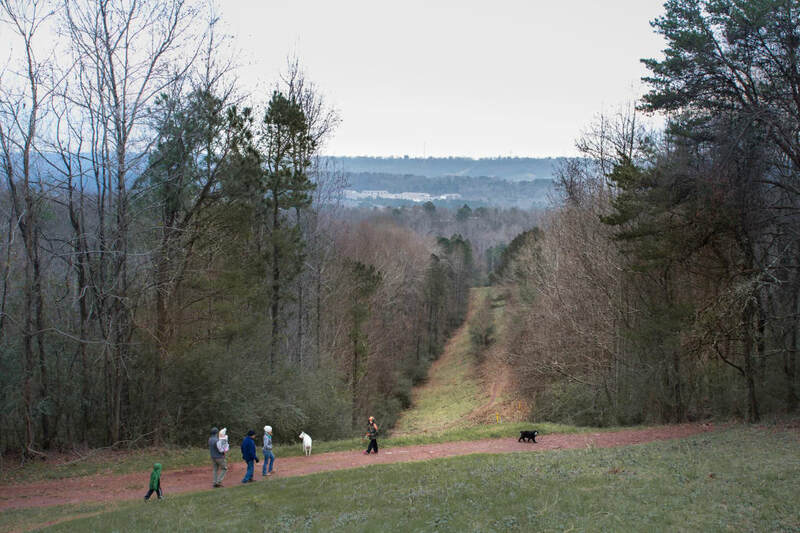 If you’d like to explore Alabama’s rich history, visitTannehill Ironworks State Park in Birmingham, where trails lead to the remains of furnaces used to make steel in the 1800s. Once you’ve picked a place for a day hike, you need to pick a particular trail or route. Many places have short trails that you can walk in less than an hour, as well as longer paths that will take you a few hours or most of a day. In addition, you’ll probably find that different trails with a variety of terrain, from flat ground to rolling hills to steep slopes. When you first start get into hiking, go for something that’s a littler easier and on the shorter side. Keep in mind the types of people who will be hiking and what they can handle physically. If the hike will include kids, folks who are out of shape, or people with physical limitations, avoid strenuous trails with steep ups and downs. Some parks and other natural areas have maps that indicate the difficulty levels of certain trails, but you can also consult online guides and guidebooks, or get advice from a park ranger once you get there. When you’re estimating what people can handle or how far they can hike, be conservative. First-time hikers often try to tackle more than they can handle, and they often don’t have a good idea of their pace. In general, you will probably be able to hike about 2-3 miles per hour, but your pace will slow considerably on trails with lots of hills. The key to staying comfortable outdoors is to avoid getting too hot or too cold. If you carry multiple layers, you can add or remove garments during your hike to adjust for changes in weather or your body temperature. Remember that you’re going to warm up quickly as your start hiking, so it’s okay to start out being a bit cool. If you hit the trail wearing all of your layers, you will probably get hot very quickly. You also have to take into consideration elevation (if applicable). The temperature can change about 5 degrees per 1,000 feet, so keep that in mind if you are going up from lower elevations for your hike. *Pro Tip: *Stash a lightweight waterproof jacket in your pack, just in case you get cold or unforeseeable weather rolls in. In a humid place like Alabama, you should avoid wearing any type of clothing made only of cotton, whether it’s underwear or a T-shirt. When cotton gets wet, it holds the moisture and takes a long time to dry, and in cold weather having damp clothes can rob you of body heat. Most outdoor clothing companies make items that blend cotton with synthetic materials or wool which will dry quickly and function well outdoors. You don’t have to buy an expensive pair of hiking shoes, but wear something that provides good traction and stability on uneven ground with rocks and roots. Depending on the trail you choose, regular sneakers or trail shoes could work. If your ankles get injured easily, consider boots that rise above your ankles. If you do go out and buy new hiking shoes made of thick leather or other stiff material, break them in gradually, rather than wearing the for the first time on a long hike (to prevent blisters). Pro Tip: While waterproof systems like Gore-Tex will keep out water, they don’t work well in high humidity, and the waterproof material will trap hot air and moisture in your footwear. Moisture on your feet = blisters. Even if you are hiking just a few miles, a pack can be helpful in lightening your load. It also allows you to bring a couple extra items (like a jacket and gloves) just in case. For shorter day hikes, you won’t need anything too big—just enough for the basics. The most important feature is the fit, so make sure you try it on first. There are also packs designed specifically for men, women, and children, and packs that include hydration bladders with a tube that comes out of the pack and clips up by your shoulder, so you don’t even have to stop to get a drink. One of the most important things you can do on the trail is to stay hydrated. Plan to carry all the water that you will need for the day—typically one or two quarts, depending on the weather (you might need more for hot, humid conditions). Don’t count on getting water from streams, unless you confirm that they’re flowing, and always filter or treat water taken from a natural source. If you’re going to hike with kids, get them involved in the planning to build up excitement, and get them a small backpack to carry some "gear", even if it’s just a water bottle and a snack. 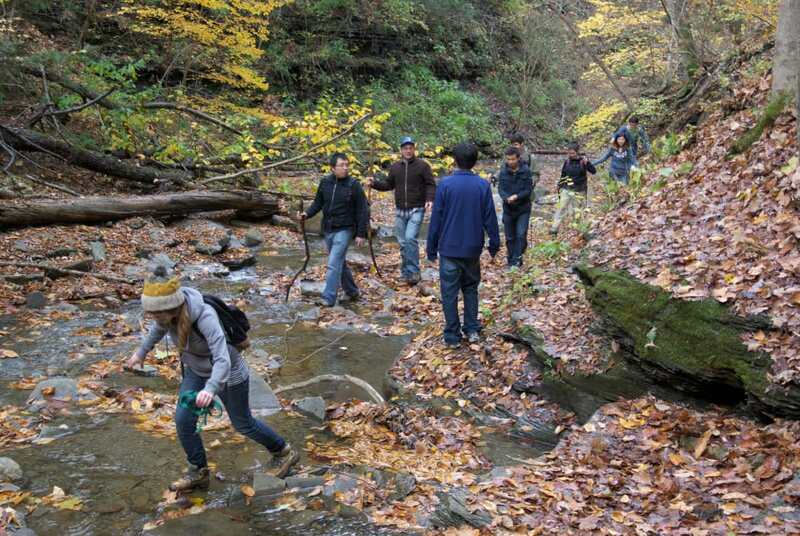 When you hike with young kids, plan to go a relatively short distance. It’s pretty easy for kids to get worn out and bored, so, try to find a trail that gives you the goal of reaching something impressive, whether it’s a waterfall, cave, or other cool feature. If that’s not possible, make a list of things for the kids to find and do a scavenger during the hike, or go on a geocaching adventure—a hi-tech treasure hunt where you use a GPS or smartphone to locate a hidden object or container, known as a cache. Because kids are unpredictable, it’s important to be flexible when hiking with them. If they don’t want to continue, you’re better off cutting the trip short, rather than forcing them to be miserable to reach some planned goal or destination.